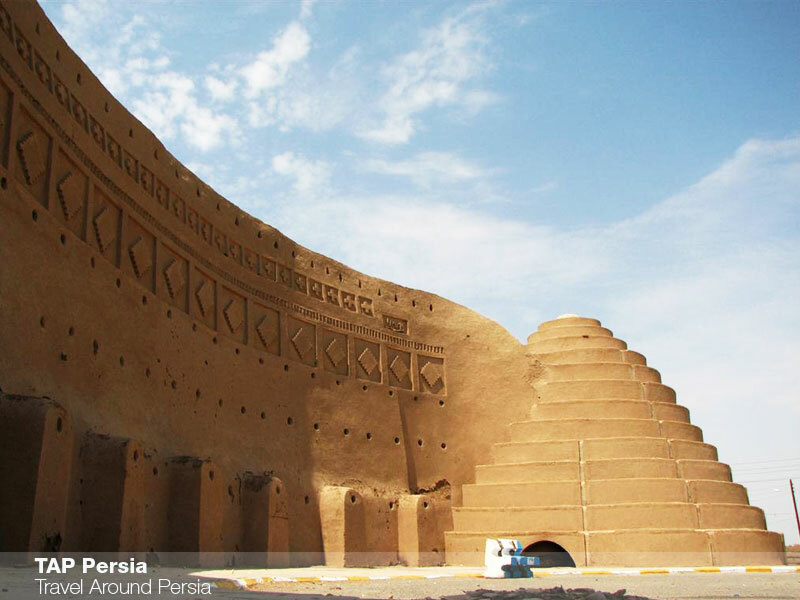 This 1-day tour is a great opportunity to see even more of the beautiful province of Yazd. 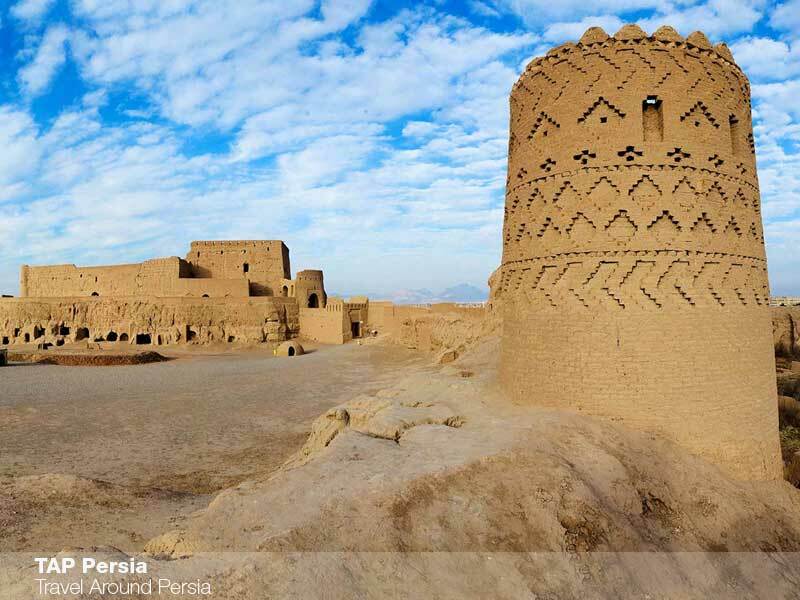 The highlights of our tour are the historic village of Kharanaq, the Zoroastrian shrine of Chak Chak and finally the city of Meybod. 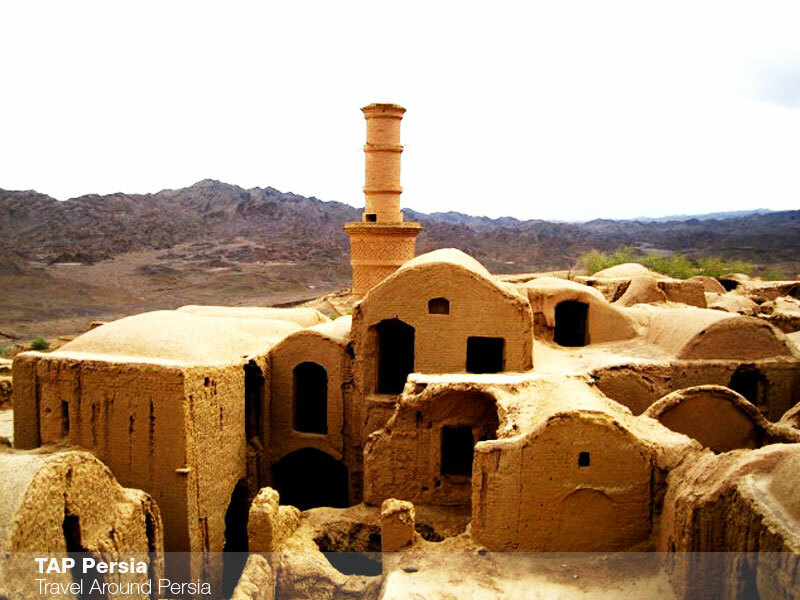 Kharanaq Village has been adored by many visitors. The old neighborhoods of this historic village have been preserved quite well and walking in it’s old alleys creates an unforgettable memory for every visitor. 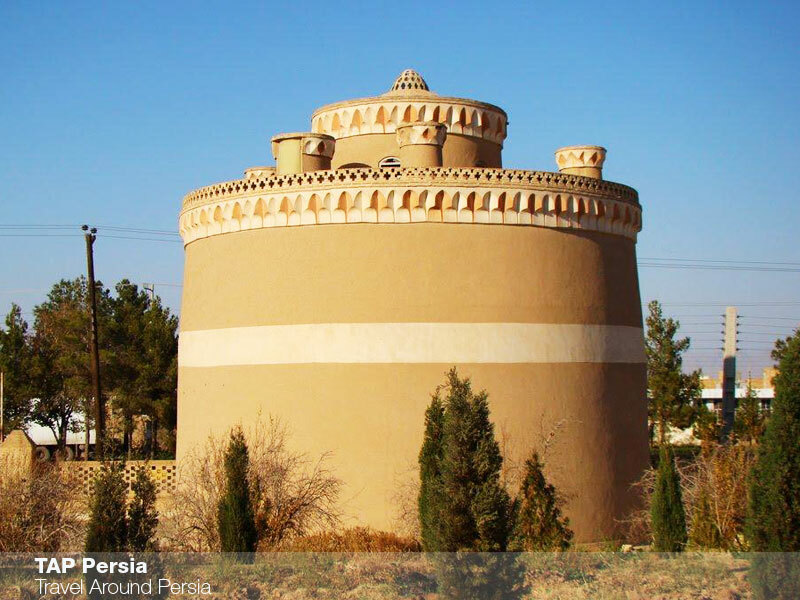 There are a number of attractions like the old mosque, minaret and other historical houses worth visiting in the village, too. 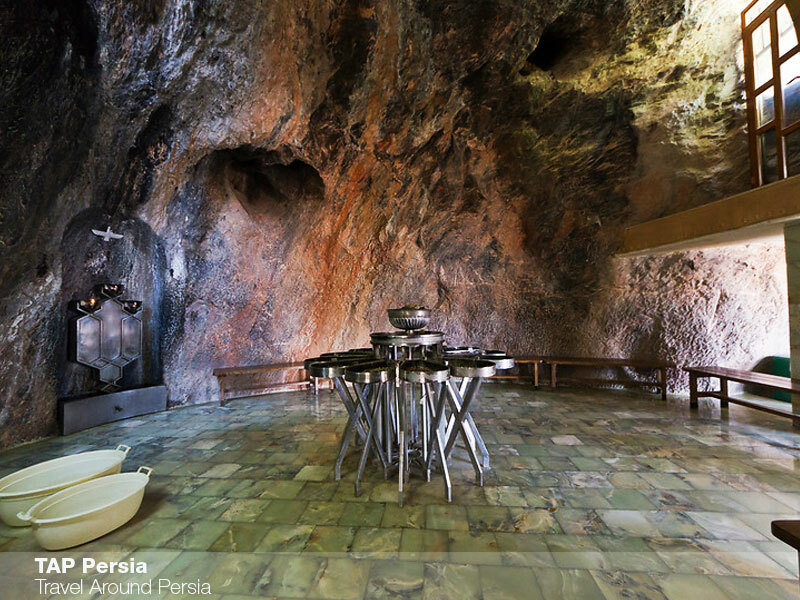 Our next stop, Chak Chak is the most famous Zoroastrian shrine in Iran. 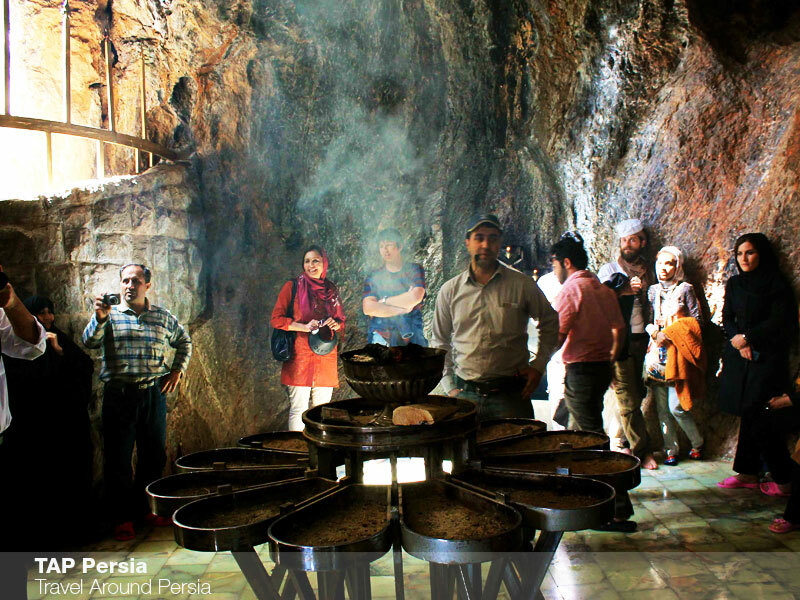 Chak Chak is definitely the mecca of Zoroastrians worldwide. To get there, we will be driving out of the city and to the mountains. 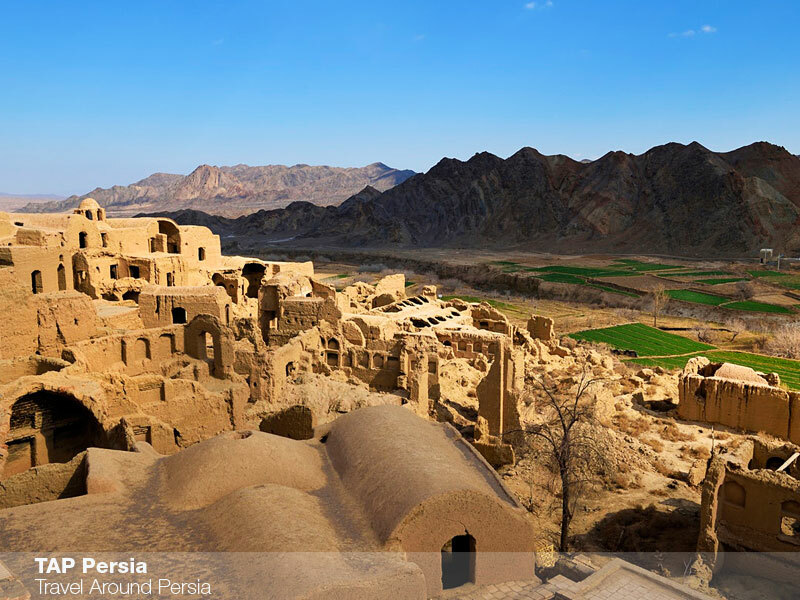 According to the legends, the princesses of the last Persian Empire had to flee to the mountains to escape the Arab invaders and the last known location of them has become a shrine for Zoroastrians. There will be around a hundred stairs to climb and the reward will be reaching one of the most relaxing shrines in the country. 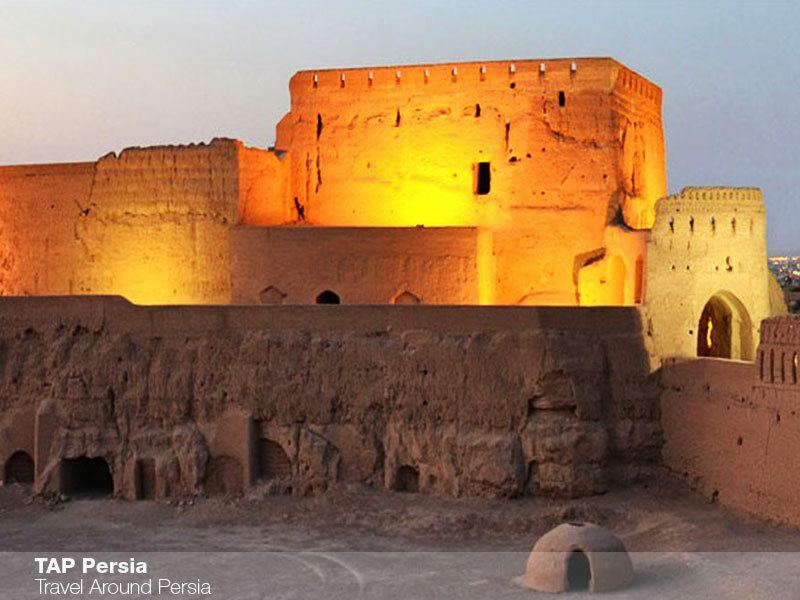 Finally, on our way back to Yazd we will stop in the historic city of Meybod where we visit the ruins of the 6000 year old Narin Castle. 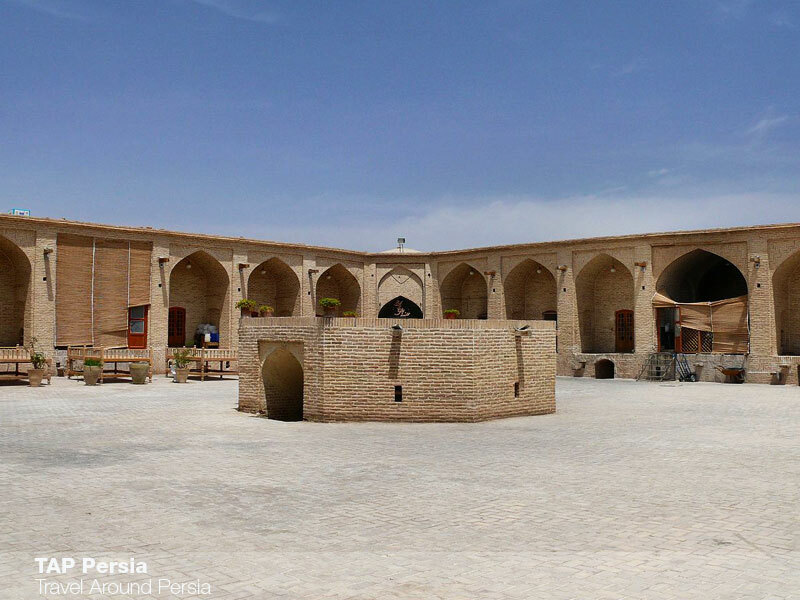 We will also visit the historic ice house and caravanserai of Meybod. It was wery interesting, althow comming by the way for extra places, thanks to Amir to much. 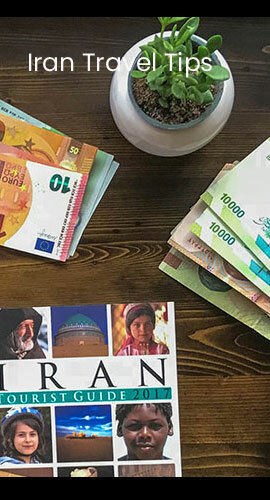 Visiting yazd was nice but also it was small so its a really good idea to visit some places around this beautiful city.we took a day trip with Amir and learned a lot about history & Zoroastrians.